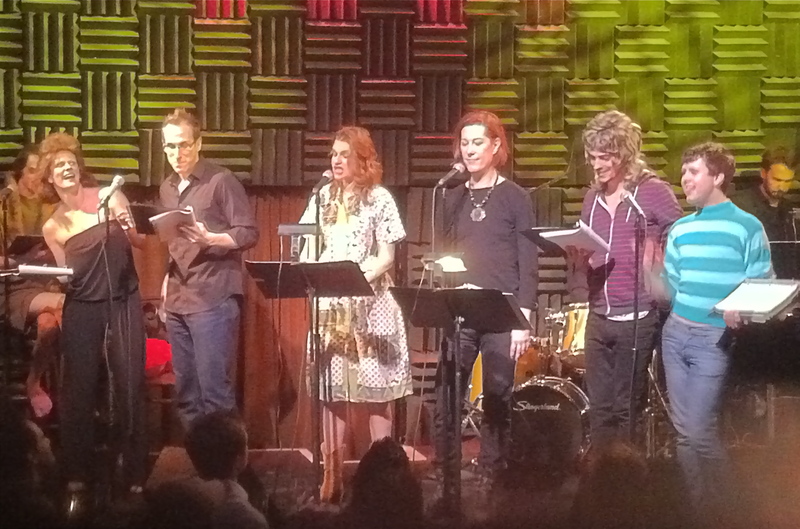 Attended a read-through of Justin Bond and Sandra Bernhard’s new show at Joe’s Pub Monday night. Then watched “Without You I’m Nothing” last night with Chris. He pointed out (admiringly) Ms. Sandra’s “vulgar vibrato,” to help me as I try to put into words exactly what makes certain vocalists “sound queer,” as I think Bond, Bernhard, and Kalup Linzy (who I also saw earlier that evening in a separate) all do.